prices starting at $79.50 (plus service charges). Price: prices starting at $79.50 (plus service charges). 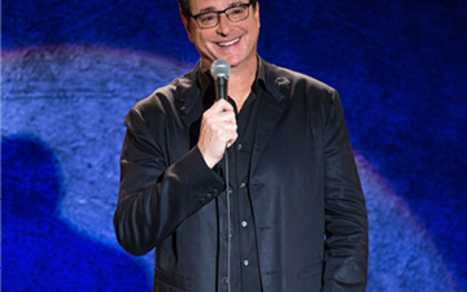 Bob Saget is renowned for his family-friendly work on hit TV shows Full House and America’s Funniest Home Videos, but it’s his unconventional stand-up comedy that he’s bringing to the River Rock Show Theatre. The Grammy-nominated comedian has been entertaining audiences for thirty years with his provocative stand-up comedy. 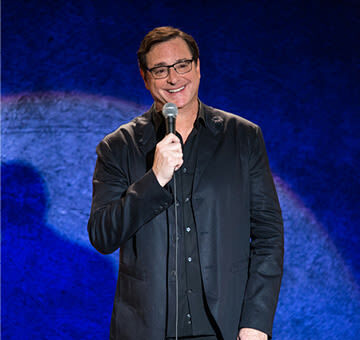 From his HBO special That Ain’t Right to his scene-stealing cameos in Entourage and The Aristocrats, Saget is best when he embraces his dark side. For tickets please call 1-866-748-3718.